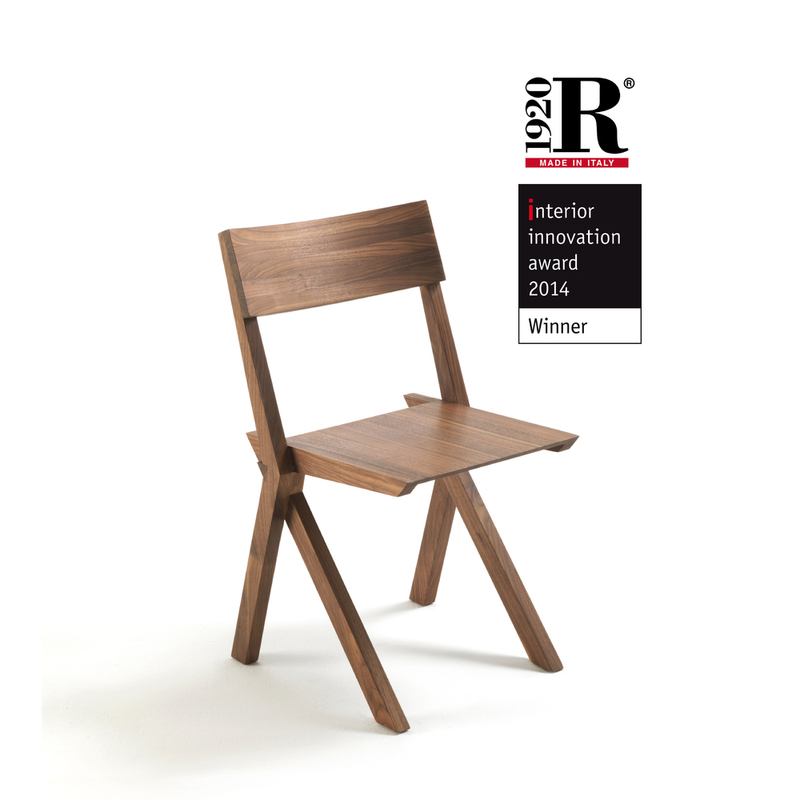 Interior Innovation Award 2014 my Tremenda chair...!!!! wow!! !